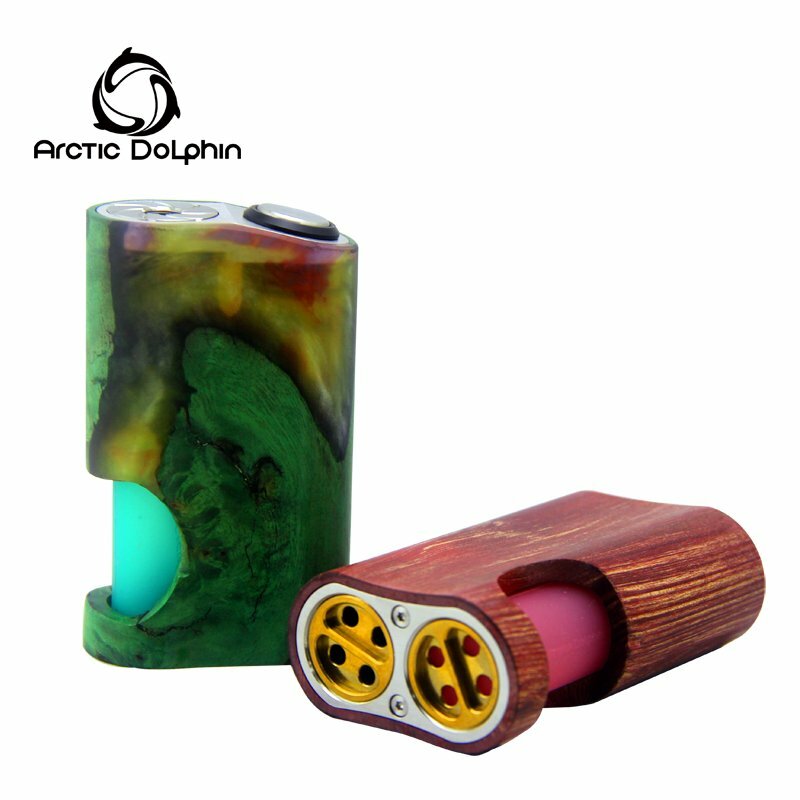 Arctic Dolphin Amber Mod - Stabilized wood - Squonk. 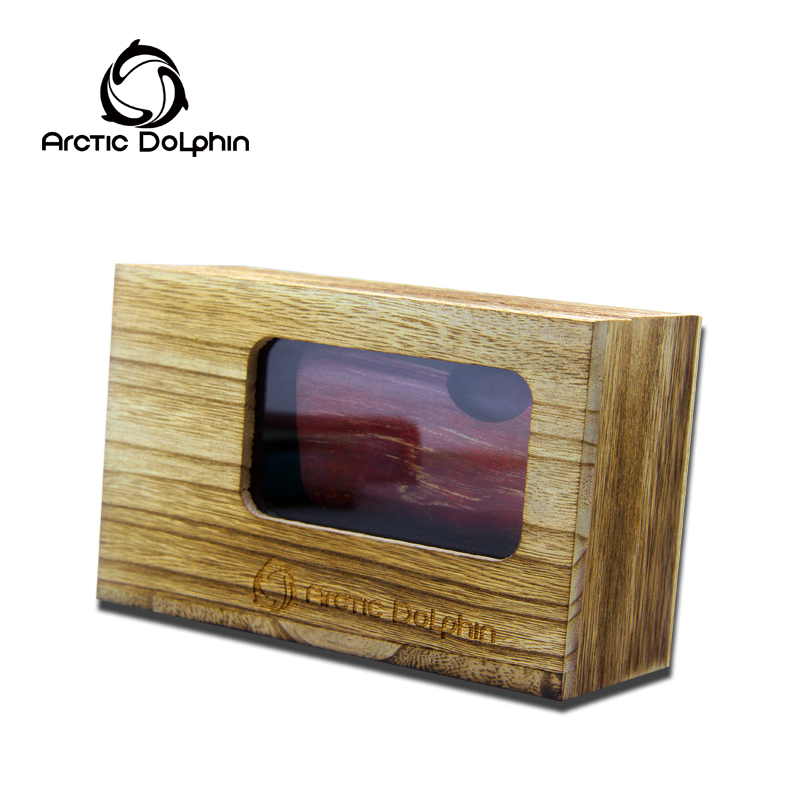 Arctic Dolphin Amber is a full mech bottom feeder mod, made of stabilized wood and aeronautical aluminum. 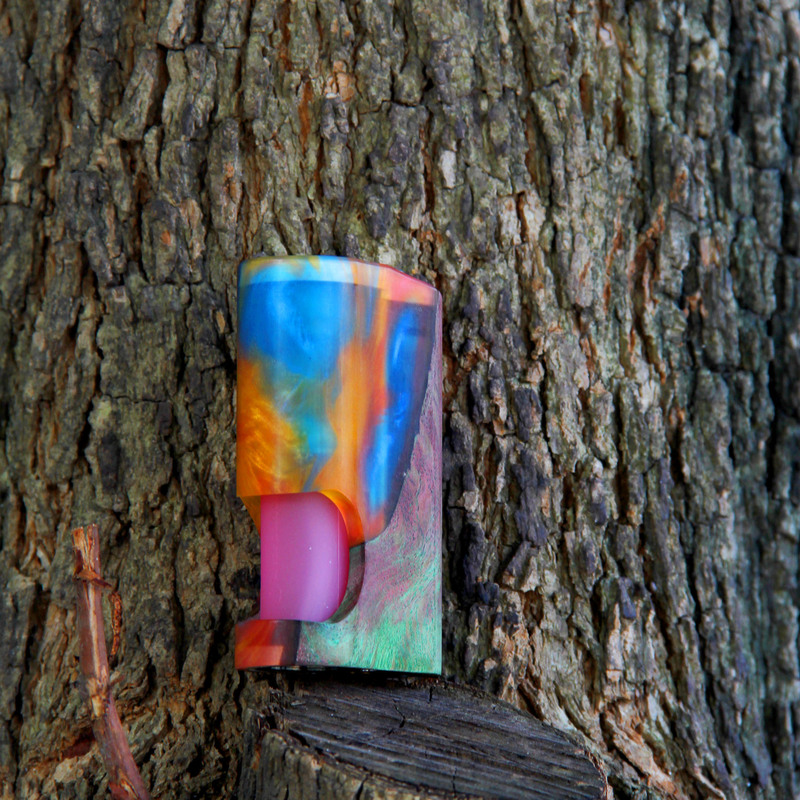 Arctic Dolphin stabwood mech squonk mod is the combination of "hand feeling " and "burst mode"
The raw material takes the imported top-level/high-end stabwood. 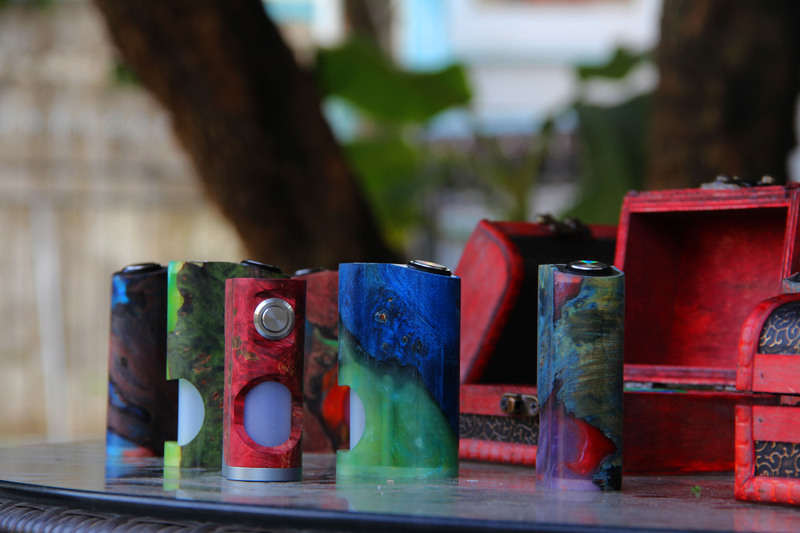 With a complex manufacturing process, every mod has it own unique pattern, just like fingerprints,no two are alike. 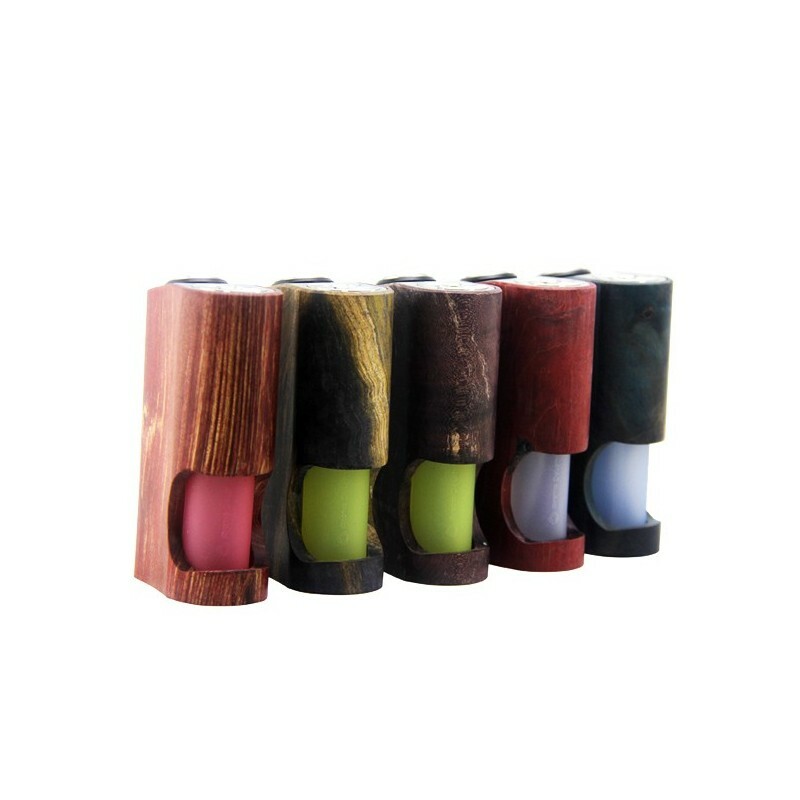 Besides,our colorful super soft silicone bottle makes it finishing point / perfect . 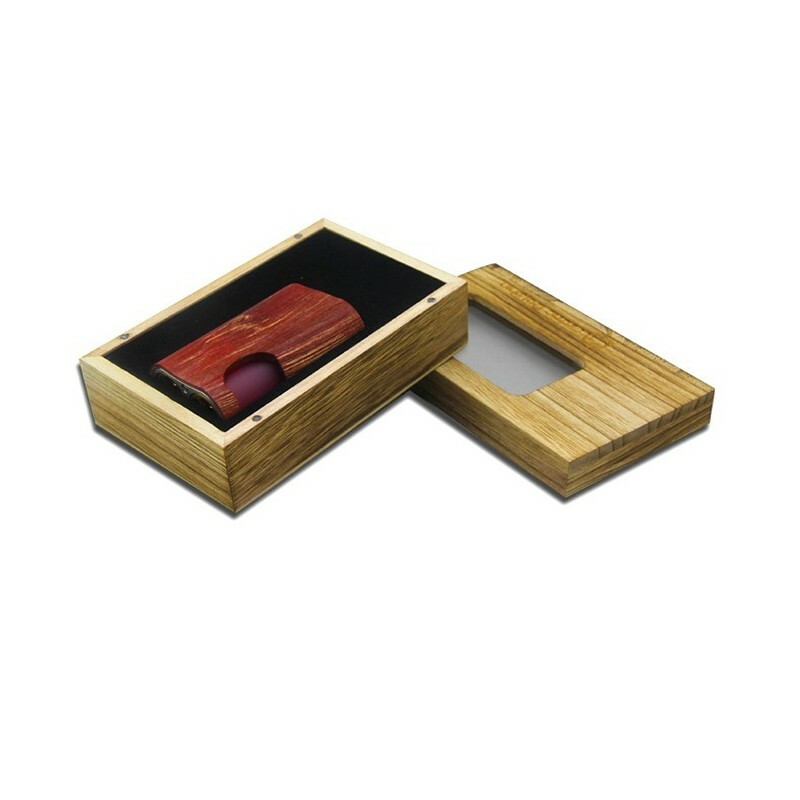 The squonker matches high quality brass electrode so that the fire speed will within seconds.The lowest internal resistance can challenge ang big clouds coils. And it is more comfortable for you to press the fire button with the ergonomic streamline design. 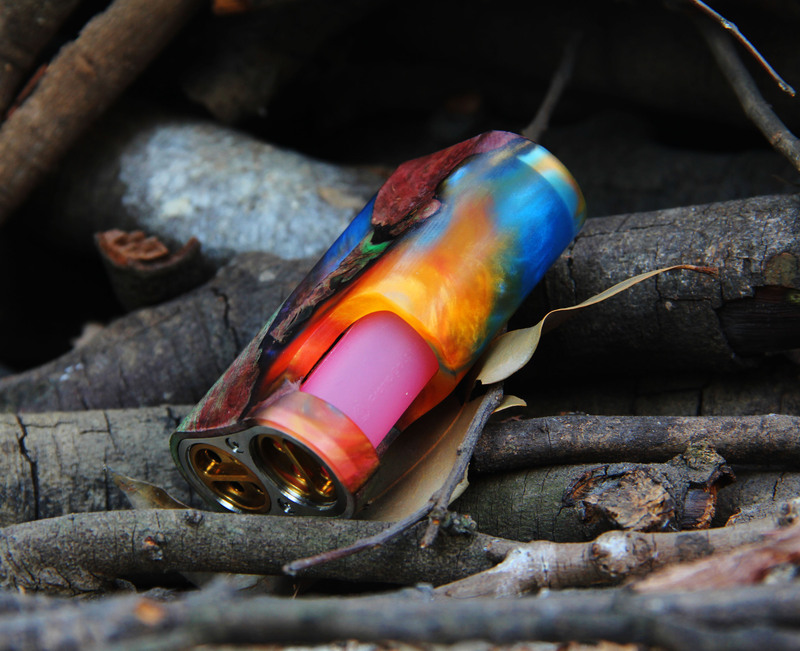 In addition,we believe that you will enjoy squeezing(such a soft )the squonk bottle and handle it easily.